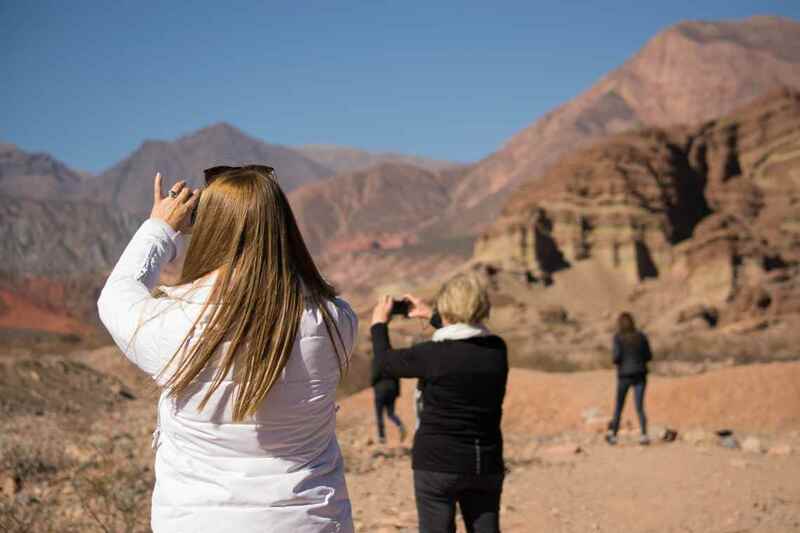 This promotional tour package is set for those who want to know the Calchaquí Valleys. 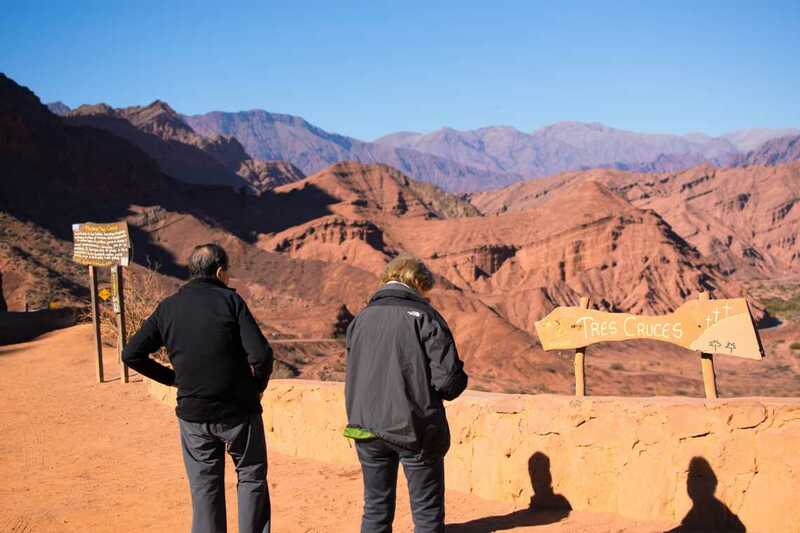 It consist of 2 excursions to the most emblematic sites in the Calchaquí Valley. 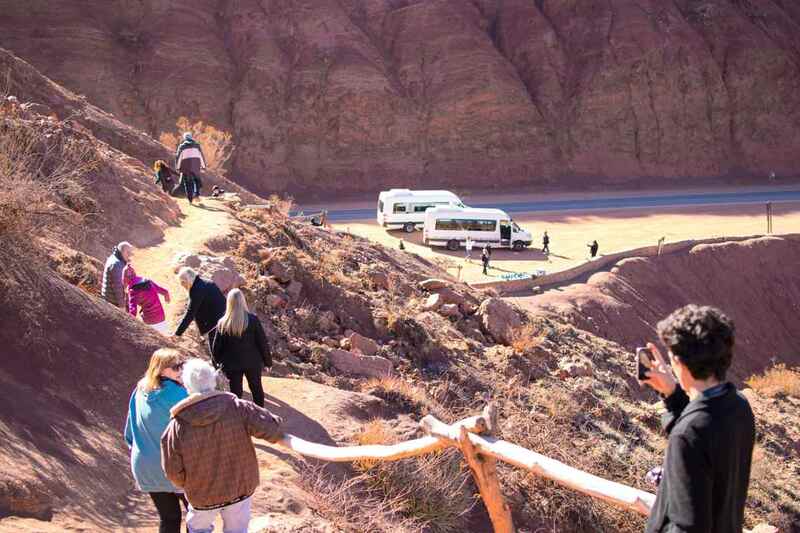 DEPARTURE/RETURN TIMES The two days, pickup is between 7 and 7.45 am, and return between 6 and 7 pm approximately. 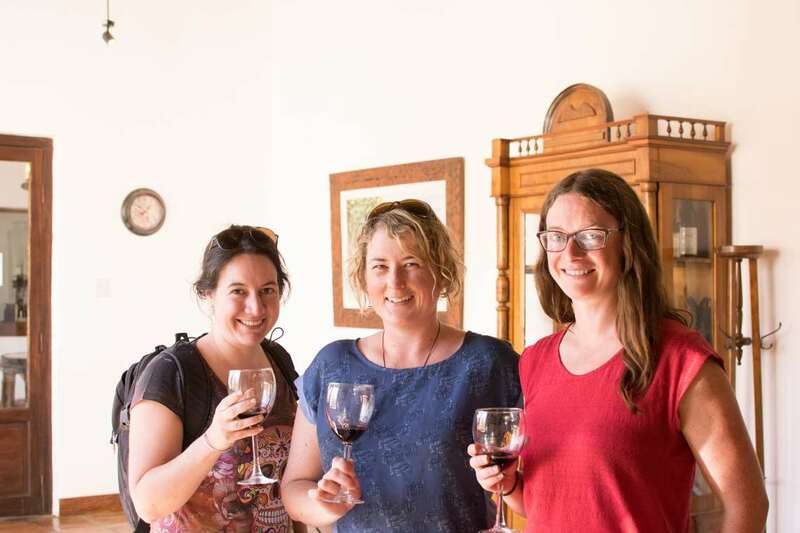 Famous for its vineyards, its excellent wines (the grape Torrontés is cultivated here) and its wineries known as “bodegas”. 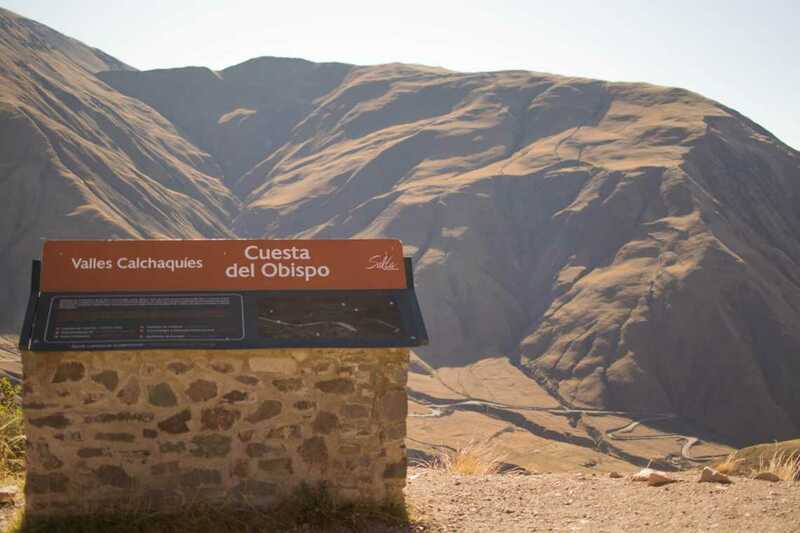 It is the most important city within the tour to the Calchaqui Valleys. 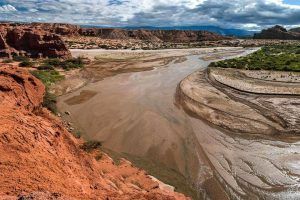 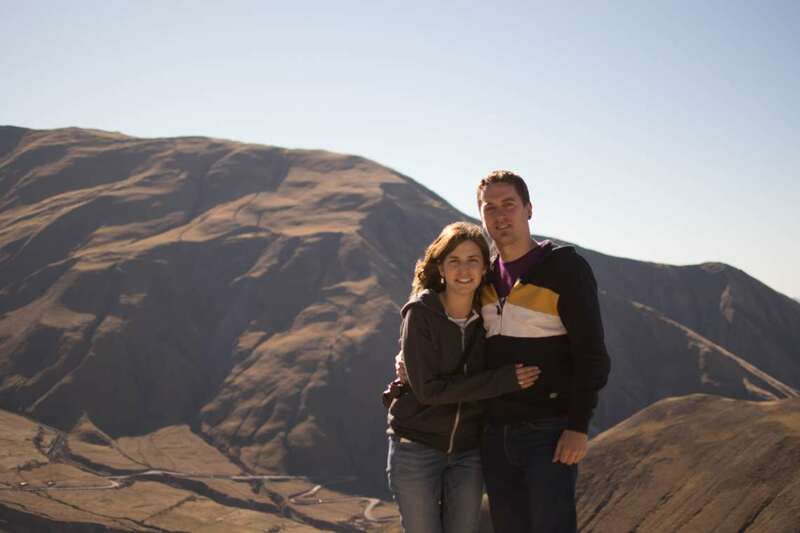 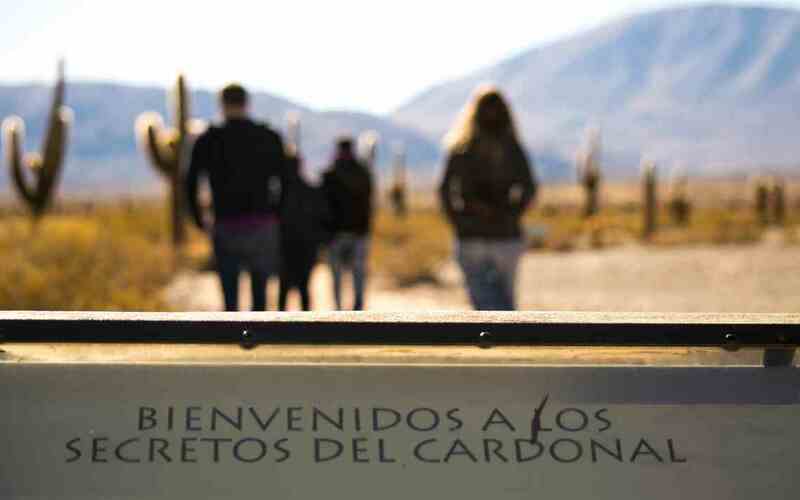 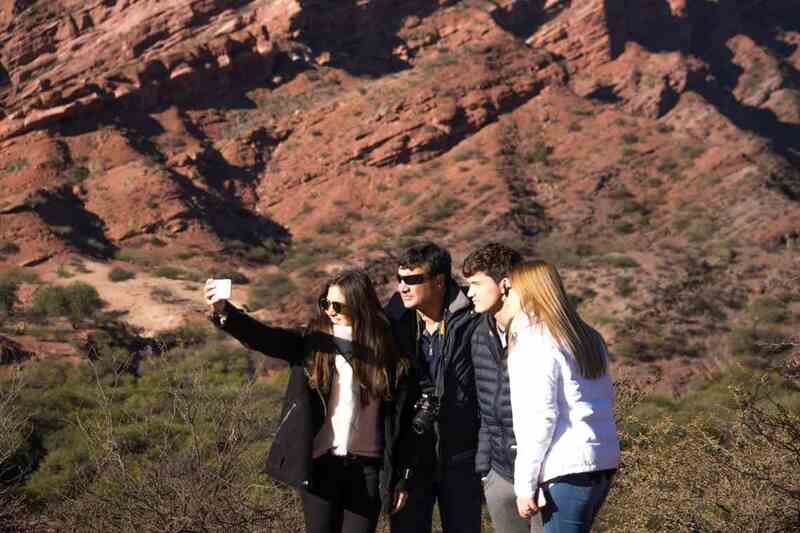 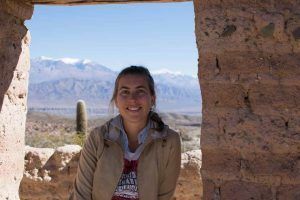 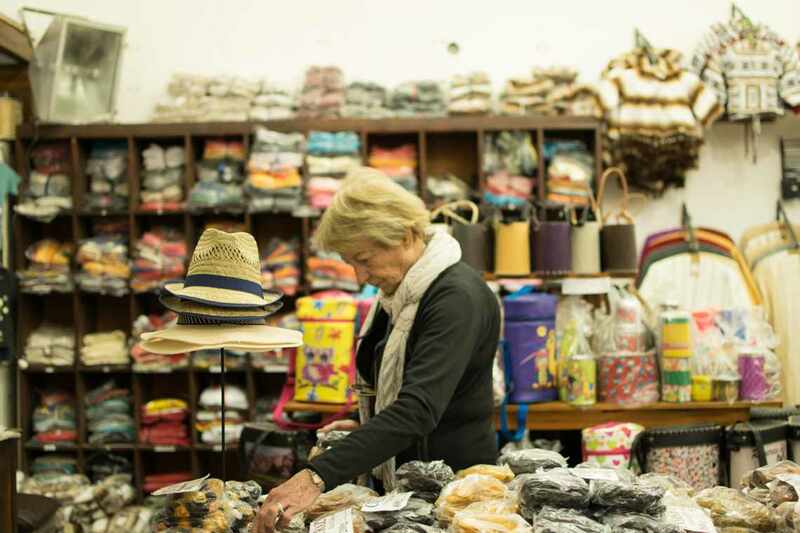 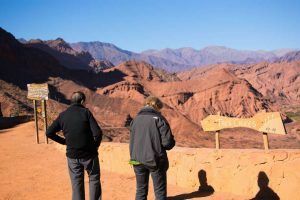 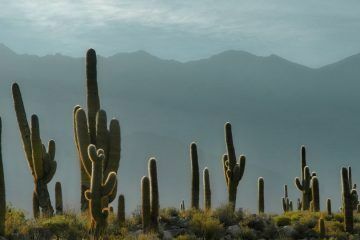 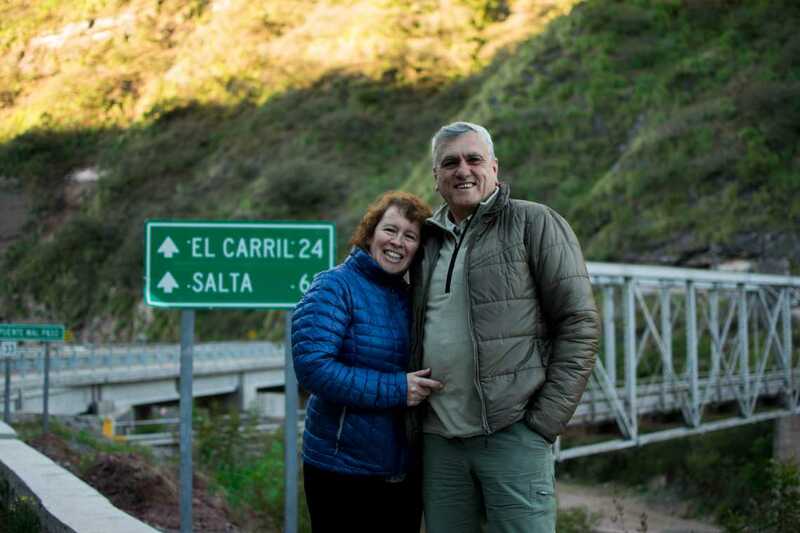 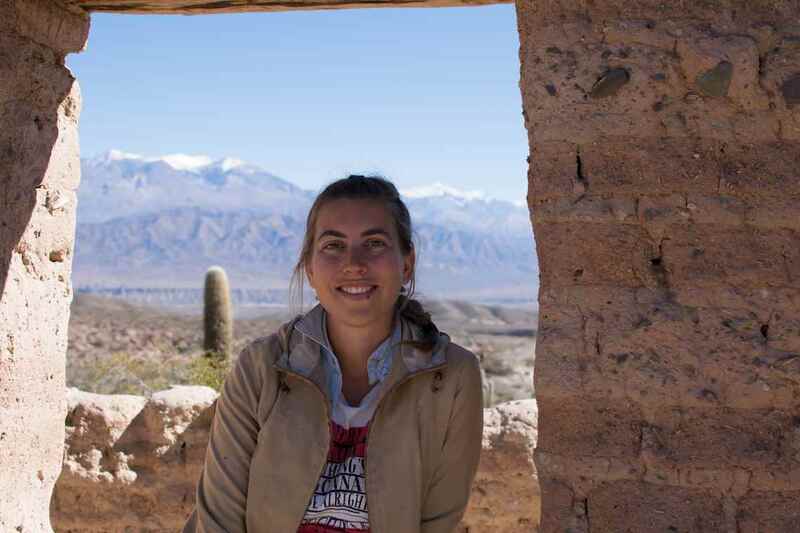 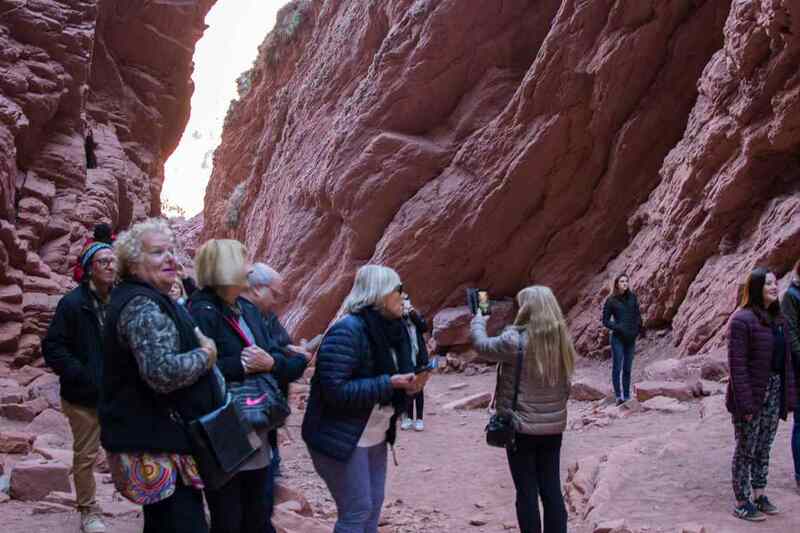 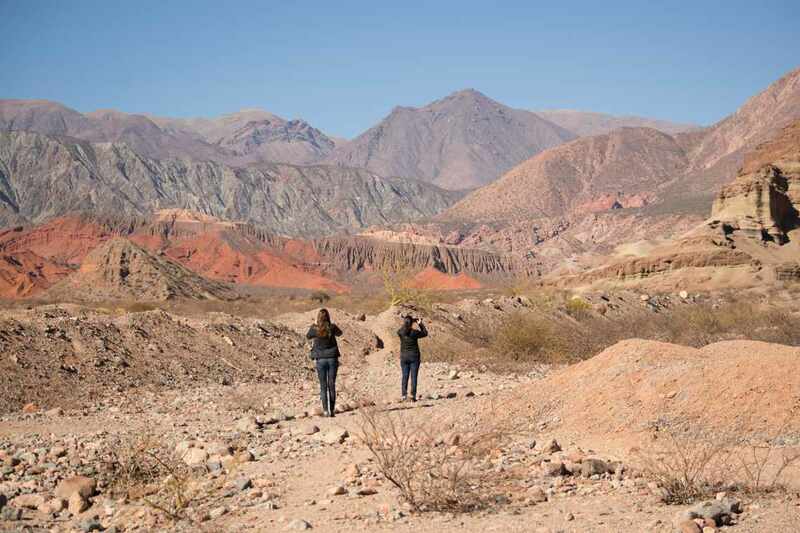 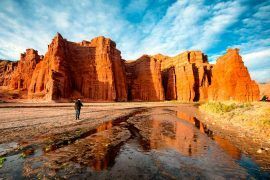 This excursion will take you from the south of Salta through the Lerma Valley, at its widest point, learning about the tobacco cultivation and the colonial architecture, connected to the Argentine Independence Movement. 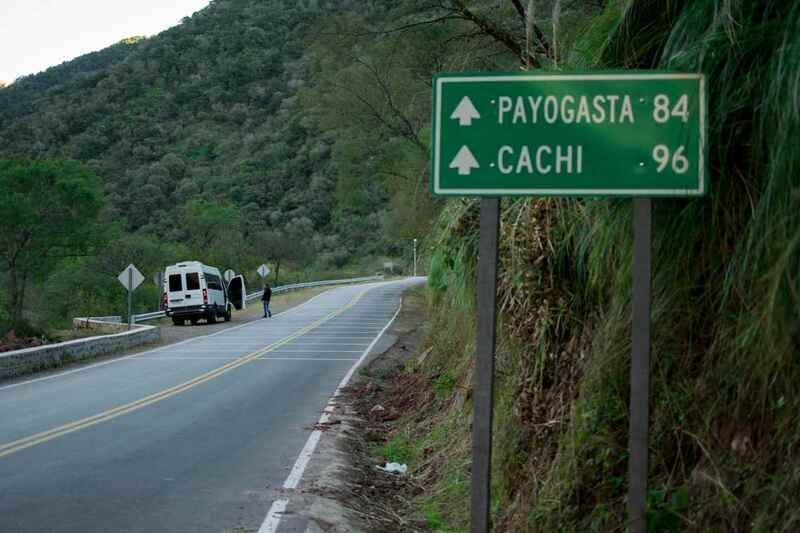 A lovely village, situated at the North East of the Calchaqui Valley. 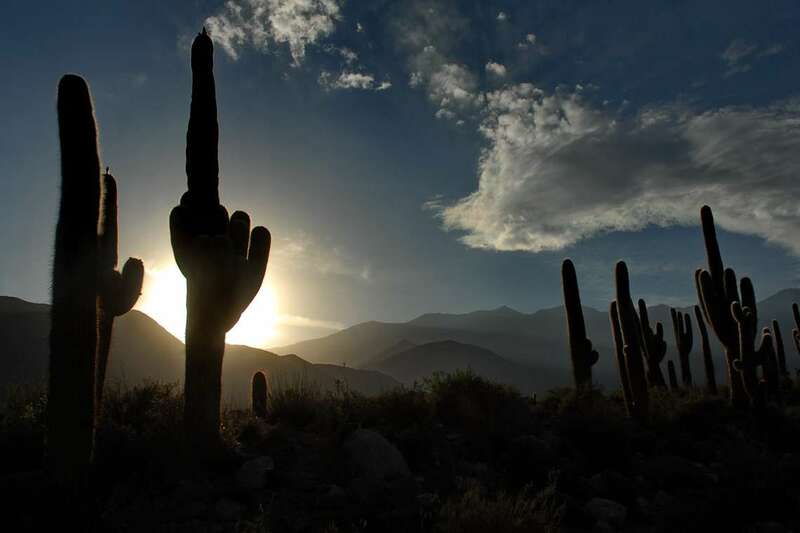 It rests on the eastern flank of “Nevado de Cachi”, a peak of 6729m and is sided by the banks of the crystalline Calchaquí River, which has its source not far from there, on the heights of the “Nevado de Acay”, another peak of 5950m.